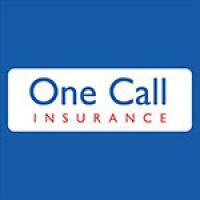 One Call Car Insurance - www.onecallinsurance.co.uk 1. 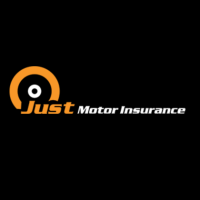 Autonet Insurance - www.autonetinsurance.co.uk 2. 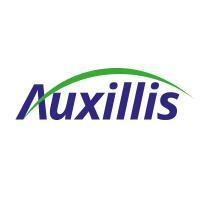 Dial Direct Car Insurance 3. 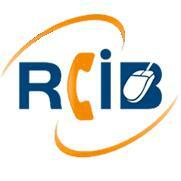 RCiB Right Choice - www.rcib.co.uk 4. 1st Central Car Insurance - www.1stcentralinsurance.com 5.